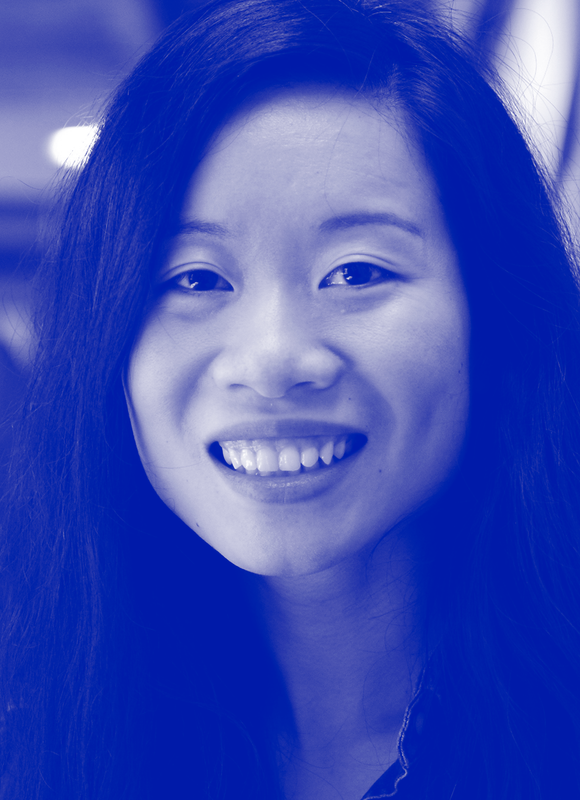 Nancy is the co-founder and CEO of Apptimize, the No. 1 most popular mobile a/b testing and release management platform. Prior to Apptimize, Nancy was an algorithmic trader in Chicago and New York City.